Hitman 2 (MA15+) is the seventh instalment in the Hitman series and the sequel to 2016’s Hitman, developed and released by IO Interactive in late 2018. The stealth-style video game places you across the world from sun-soaked beach clubs to wet rainforests as you acquire and then eliminate high-level targets and villains set by the International Contract Agency (ICA). Hitman 2’s commitment to graphics and mission content makes the recent instalment arguably the most refined and expansive chapter in the series, writes Tom Doyle. Take lead with Agent 47, a hitman cloned from several people and genetically engineered to become a highly effective professional assassin. Take down the biggest targets in franchise history while experimenting with different ways to be stealth and efficient in each field. Watch below for the Hitman 2 announce trailer! 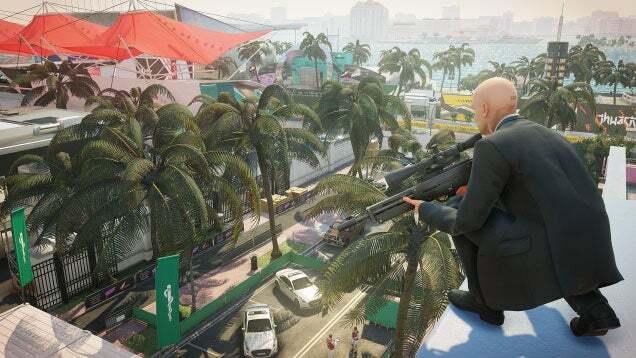 New multiplayer versus modes have been introduced into Hitman 2, including Ghost Mode and Sniper Assassin. This has been a long-anticipated arrival as you can now battle your friends and other gamers in competitive scoring games. The Ghost Mode is a 1v1 online mode that puts you against an enemy to see who can remove their target as quickly and cleanly as possible, as the developers expanding the game to multiplayer is a huge win. 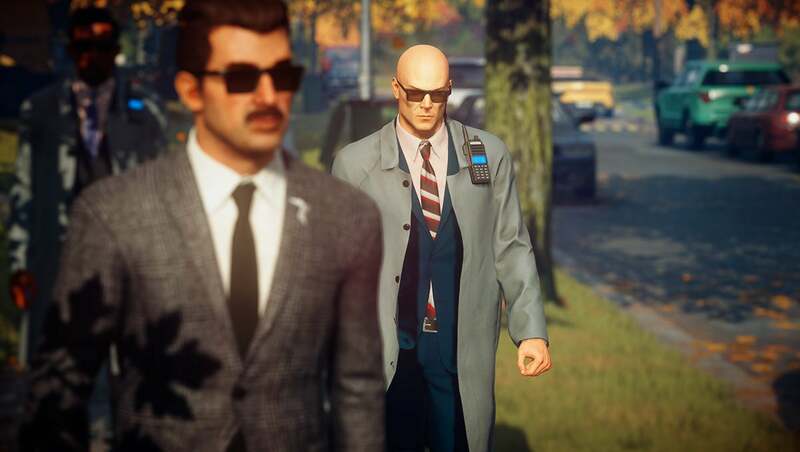 Campaign includes the Prologue training with Hitman 1 and Hitman 2 story modes and missions available with downloadable campaign content, including Patient Zero and the Legacy Pack. You can play through the levels in any order at your leisure, with there only being a spoiler warning in your way. Elusive targets are special high stakes contracts released by Hitman 2 that are available to all players for a limited amount of time, with each gamer only getting one chance to complete the contract. Contracts are also a separate mode included in Hitman 2, as you can set assassinations on chosen people for other players by recording your target. You can also look at some trending contracts in the community, featured contracts, and personalise with your favourites. Another mode includes the Career stats as you look up your player profile, challenges, mastery trophies, elusive targets and compare them with friends! Travel to six new locations with more than 14 destinations, such as Paris, Italy, Thailand, New Zealand, Japan, Columbia and more as you confirm kills across the world in diverse environments. Every setting is different as you need to appropriately utilise your Hitman’s array of skills to eliminate the enemy in varying circumstances. You can perform mission stories at any place at any given time, as the game provides flexibility and another way to help when you’re stuck on a certain location’s mission. All six destinations from the first season of Hitman are playable in Hitman 2, with new and throwback locations being the latter. The first setting is based in Miami, USA as you are contracted to eliminate a high-roller billionaire tech CEO and his daughter in the midst of a supercar race. Old favourite remastered locations such as Whittleton Creek, Vermont, featured in the vintage Hitman: Blood Money, also make an appearance in Destinations as you switch the flashy cars and exotic beaches for the northeast. 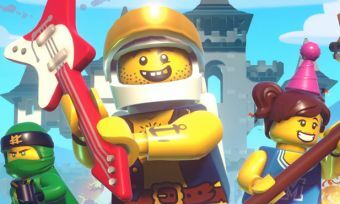 The developers have done a superb job on remastering and fine tuning the previous destinations while simultaneously creating a number of new and diverse locations for gamers to also sink their teeth into. Watch below for some stealth gameplay from the destination Miami! Hitman 2 does a great job of staying with its roots and core elements, while still being able to refine and greatly expand the world of Agent 47 – and his missions. This is certainly a step in the right direction for the franchise as they continue to actively update bugs and release fresh content. Hitman 2 is out now at all participating stores.